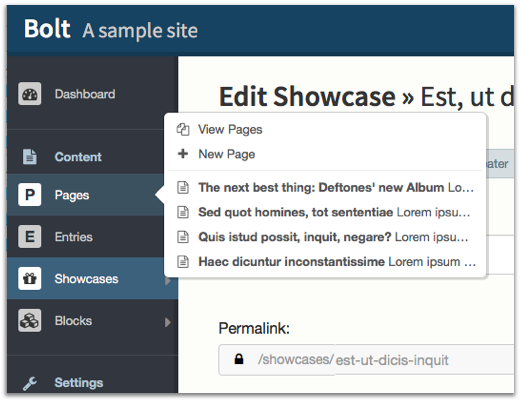 Bolt is an open source Content Management Tool, which strives to be as simple and straightforward as possible. 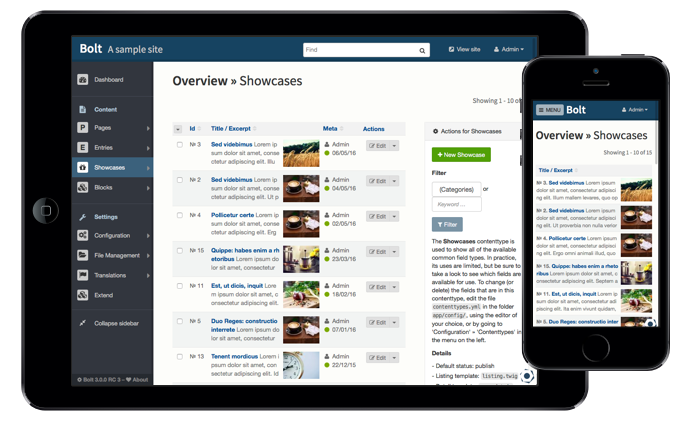 It is quick to set up, easy to configure, uses elegant templates, and above all: It’s a joy to use. Create all you need. 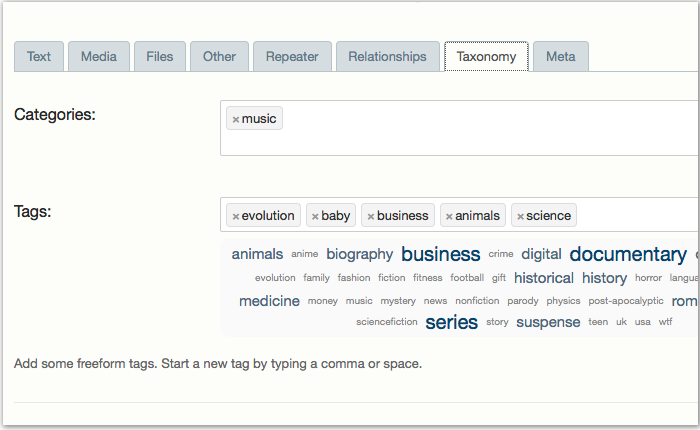 The custom types and fields in the flexible ContentType structure give you all freedom to make your site just as you need it. 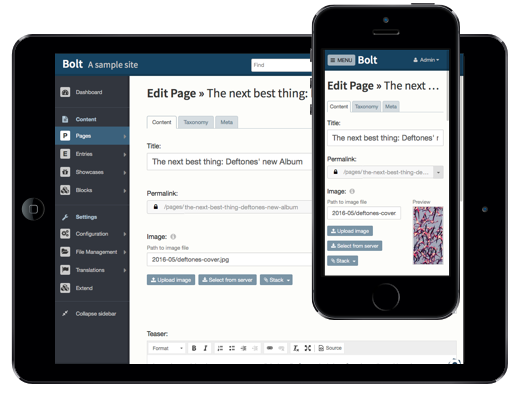 Built upon Silex with Symfony components, Bolt is free and open source. 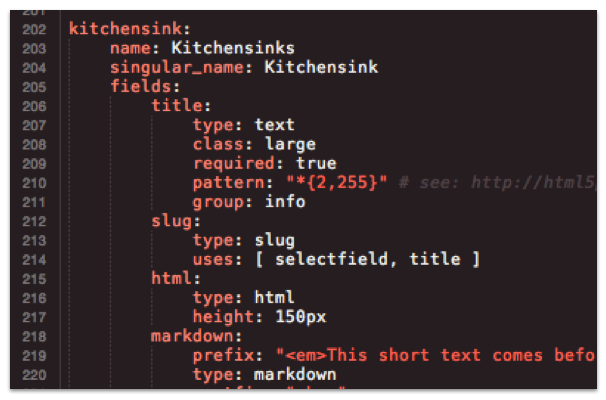 Like to write clean markup and create your own templates? 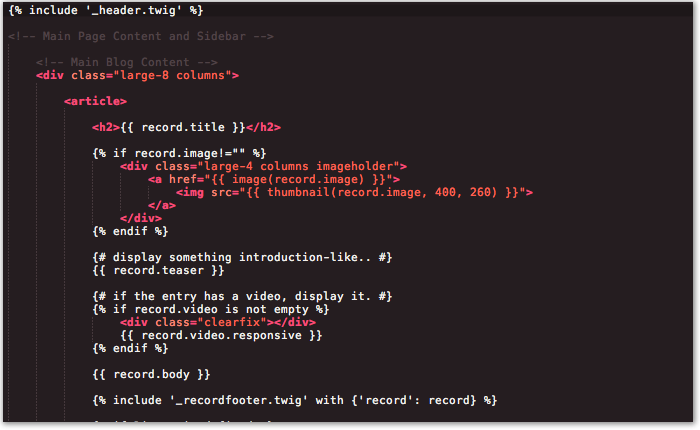 Bolt uses Twig for its templates, an elegant, flexible and concise templating language, that allows you to write templates the way you want. The fully responsive dashboard works on desktop computers, laptops, tablets and mobile phones alike, so you can control anything from wherever you are. Work with a team of editors? 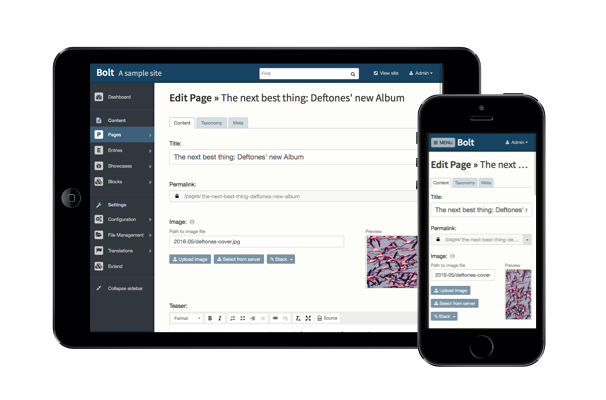 Bolt comes with a fully customizable structure for user levels. 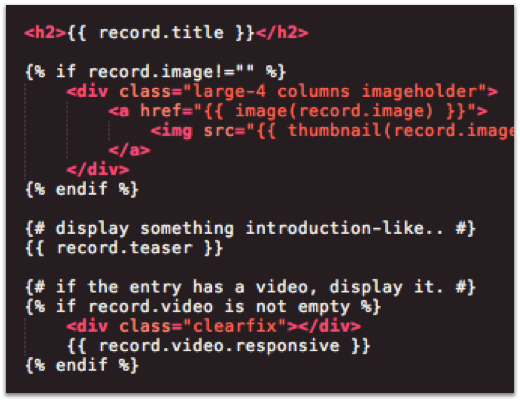 Bolt uses Twig for its templates: an elegant, flexible and concise templating language that allows you to write templates the way you want. 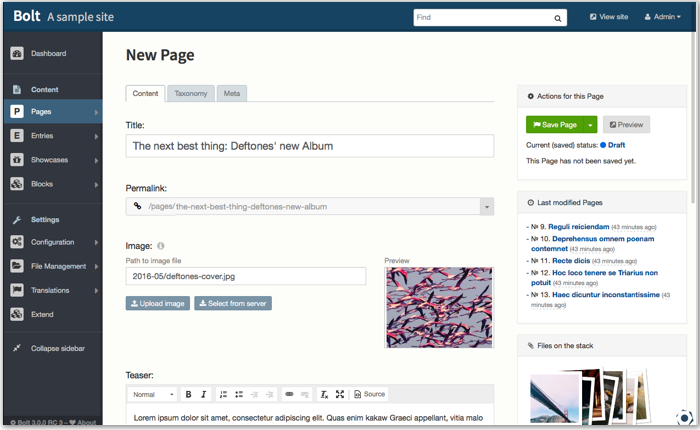 You don't have to know PHP or know how databases work in order to get whatever content you need from the backend. 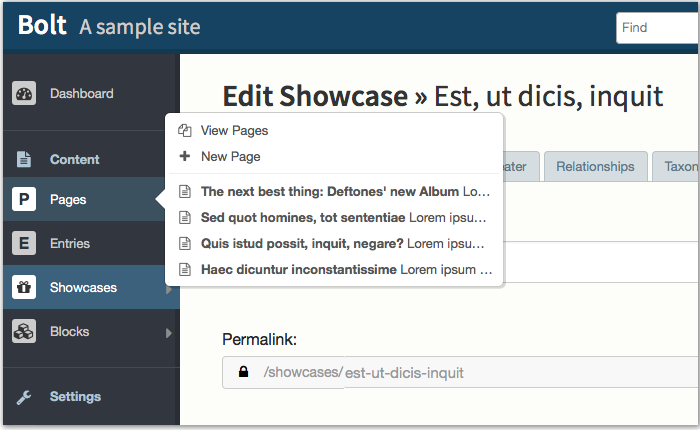 Bolt's backend interface is fully responsive, so it works on desktop computers, laptops, tablets and phones alike. Very convenient, either on the road or on the couch. 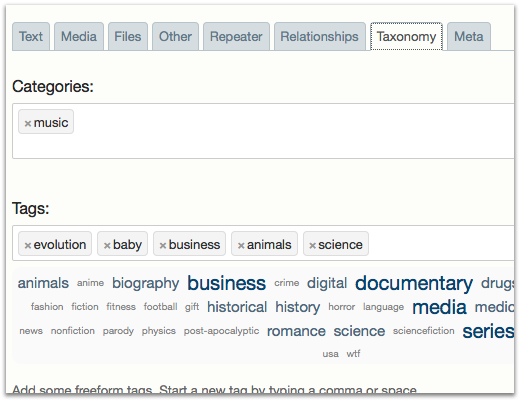 The flexible ContentTypes allow you to use all kinds of different fields to create different types of content: pages, blog entries, events, book reviews, or whatever you can think of … all in editable YML files. 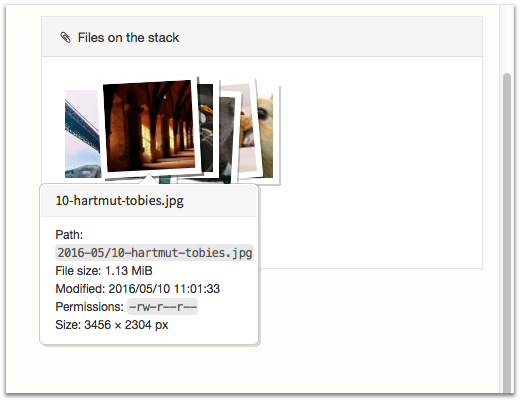 Bolt is completely free to use for both personal and commercial websites. And we're not going to charge you for "premium" features either. Nope, completely free. And did we mention that Bolt is Open Source as well? 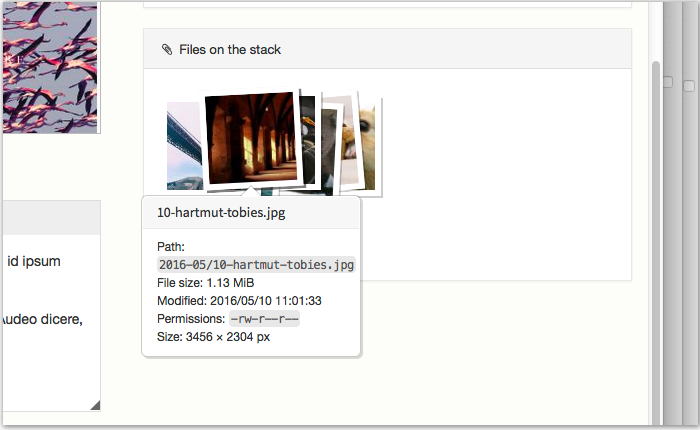 Bolt requires PHP 5.5.9 and is fully PHP 7 compatible. It requires only some very common modules to be installed. It runs on different types of database engines, and it can be installed on basically any web server. All our code is hosted on GitHub and we use GitHub's issues as our tracker for bugs and issues. Bolt is licensed under the MIT license and developers are encouraged to use the version from GitHub. We welcome code contributions. 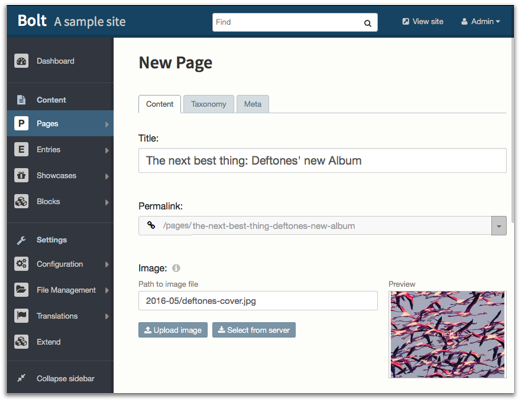 HTML, Markdown, checkboxes, galleries, image uploads, geolocation etc. You don't want to be stuck while building your site. That's why we have an extensive community with a lot of ways to get in touch and to help you out. We are active on several different locations on the internet like IRC (#boltcms on Freenode), Twitter and GitHub. Or you can just pick a theme from the market.bolt.cm website and whip up a new website in a couple of minutes. In the Bolt documentation developers and implementors will find answers to most of their questions. For frontend developers there is a handy cheatsheet available with a lot of common snippets to get you up to speed. 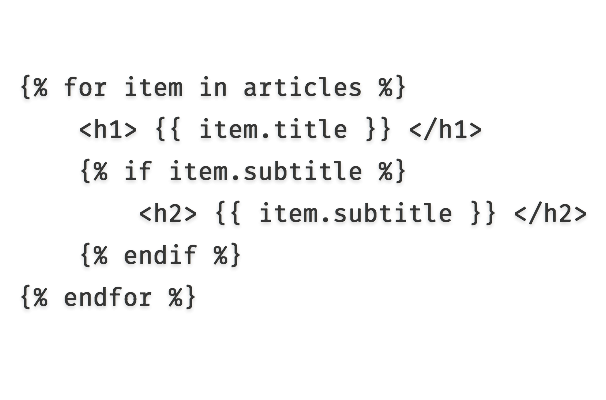 And for editors we have a decent manual that explains working in the Dashboard and with CKeditor. Bolt is built and supported by hundreds of international developers. Started in 2012 as an open source project, it currently has over 20,000 commits on GitHub. Fork Bolt if you want to contribute, or get in touch. 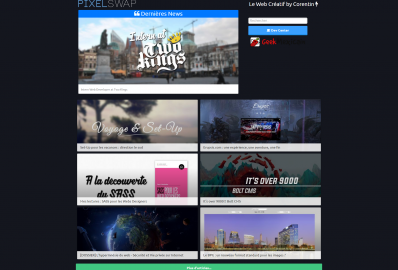 Also, check out the extensions website where you can find a lot of themes and extensions. 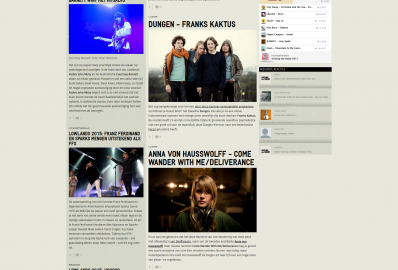 You can contribute by adding your own cool theme, for instance!